Hundreds of Above Ground Pools In-Stock and Ready to Ship! Customize your pool in seconds. Save more when buying a liner & equipment package. Need More Information on Our Pools? 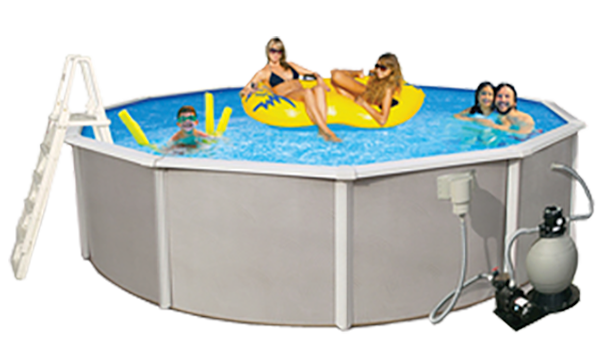 Ambience series above ground pools are designed to provide many years of fun. They feature the latest wall design with superior weather resistance. The choice is yours with our large selection of customizable, complete above ground pools. You can choose the shape and size of the pool, liner, and equipment. If you need some inspiration, take a look at our different pool options and find what suits your home best. We have lots of options to choose from, including oval pools, circle pools, color, brand, and more. It’s important to pick the pool that best suits your property to maximize your pool experience. Can’t decide? Give us a call and we’ll help you find the right pool. 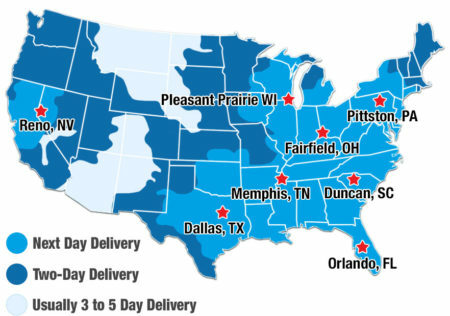 The pool pros at Doheny’s Pool Supplies Fast are here to help you choose the best option for you! We also have inground pool kits to transform your property with a gorgeous inground pool. The Doheny pool professionals will walk you through the process and what equipment is needed while you save thousands by doing it yourself. Do you need to protect your pool? Check out our inground pool covers and above ground pool covers to protect your pool in every season.